Candy and William Albert. 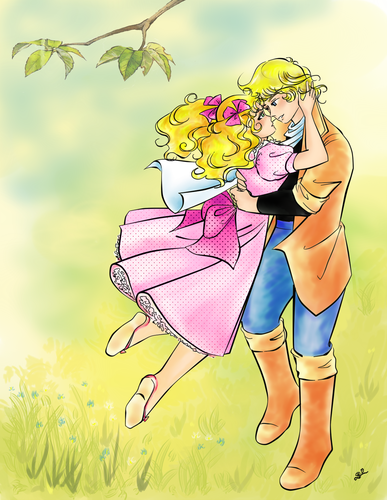 Candy and her prince finally meet at Pony's Hill. 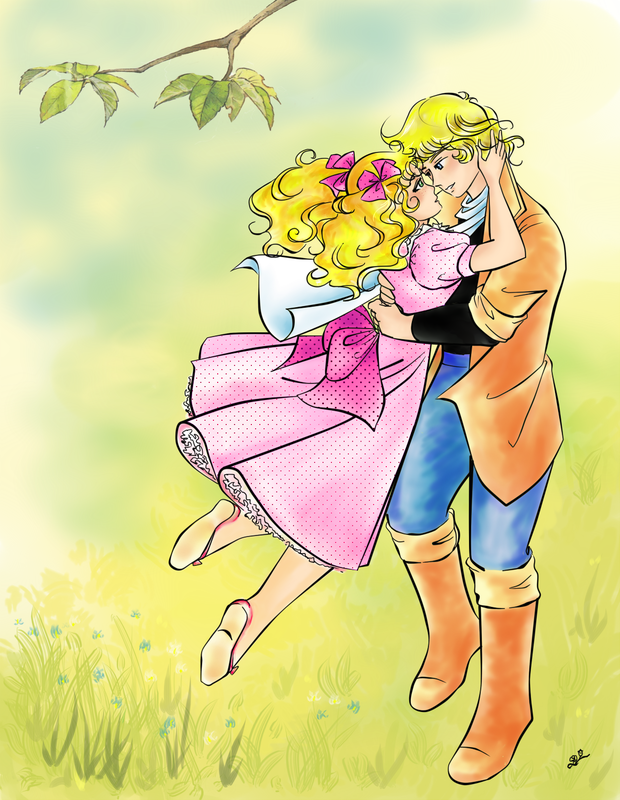 Inspired سے طرف کی manga's ending.. HD Wallpaper and background images in the Candy Candy club tagged: candy albert manga.